We are delighted to continue to support the annual BOPSS Meeting at the RSM in London 2017. We look forward to catching up and updating you with our latest offerings. Beaver-Visitec International brings together the 80-year heritage of trusted ophthalmic brands, Beaver® microsurgical blades, Visitec® cannulae, instruments and pupil expansion ring, Merocel® and Weck-Cel® ophthalmic fluid management products, Wet-Field® Eraser® electrosurgery, Endo Optiks® microendoscopy and Parasol® products. Beaver-Visitec International is a single, responsive source for trusted brands with a longstanding tradition of quality and innovation serving all areas of ophthalmic surgery. Beaver-Visitec International is focused on developing and manufacturing new, innovative and reliable products for a variety of ophthalmic and specialty microsurgical procedures. Our products are distributed worldwide by sales and marketing professionals recognized throughout the industry for their clinical expertise and outstanding customer service. At BOPSS we present our BVI’s patented Parasol® Punctal Occluders. Thank you for your interest in Beaver-Visitec International. The British Thyroid Foundation (BTF) was established in 1991 and provides support and information based on the best current medical evidence and patient experiences. Working in partnership with medical professionals and patients in order to facilitate a better understanding of thyroid disorders, the BTF aims to improve patient care by funding and supporting research and projects. As a founding member of TEAMeD (the Thyroid Eye Disease Amsterdam Implementation Group UK) the BTF is committed to improving the care of patients with thyroid eye disease. The aims of the group are to improve the patient experience by seeking to put in place measures to ensure early diagnosis, appropriate treatment and access to skilled professionals and information. Well-being and health have always been Farmigea’s prime concern. To achieve this, Farmigea has created an agile, complete and modern company that corresponds to the high standards required in the European pharmaceutical industry. 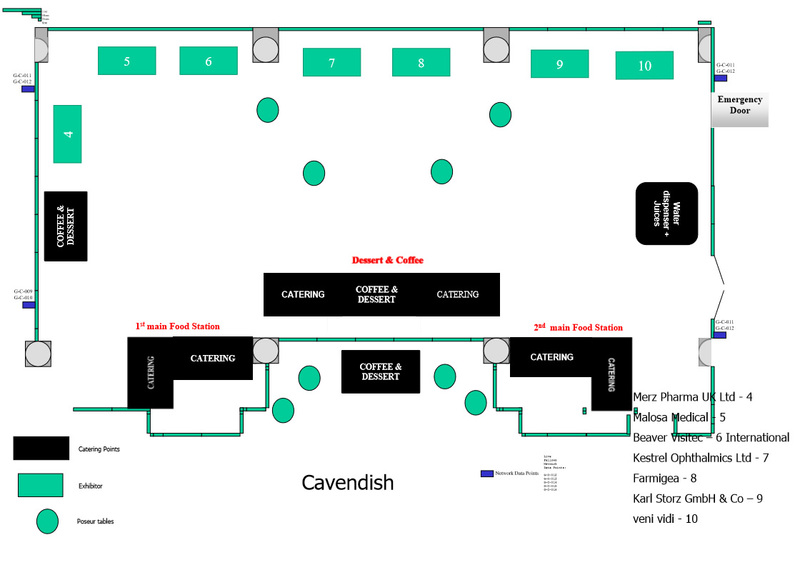 Please come and visit us on our stand. At 230 years old, John Weiss are probably the oldest surgical instrument manufacturer in the world today. We manufacture and will be showing a range of oculoplastic instrumentation which will include; lid plates, range of muscle hooks and retractors, enucleation scissors, forceps and Desmarres instruments. KARL STORZ is a renowned manufacturer that is well established in all fields of endoscopy and can be considered as market leader in rigid endoscopy. The still family held company was founded in 1945 in Tuttlingen, Germany, and has grown to one with a worldwide presence and 7100 employees. KARL STORZ offers a range of both rigid and flexible endoscopes for a broad variety of applications. Today’s product range also includes fully integrated concepts for the OR and servicing. Kestrel Ophthalmics Ltd is focused on the battle against lid margin disease. Its products aid in the treatment of dry eye, blepharitis, demodex blepharitis, conjunctivitis, MGD, chalazia and rosacea. In 2016 we launched Cliradex. Cliradex is the next generation of lid hygiene and preventative care that addresses the causes and symptoms of lid margin disease. Tea Tree Oil (TTO) has long been known to be effective in treating a wide variety of eyelid conditions and to help improve eye health. Scientific papers prove that the isolation of 4-terpineol (T4O) from TTO is important as this constituent of TTO is clinically proven to be most effective in eradicating Demodex.Cliradex is the only commercially available lid wipe containing T4O. 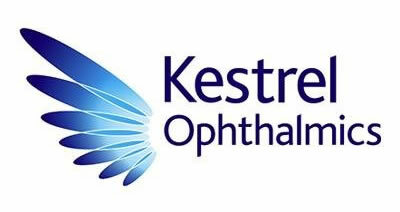 Kestrel also offer Ilast HydraClean and Care, medically licensed eyelid cleansers and unique moisturizers, all useful in the battle against eye lid margin diseases. LJT Surgical is a UK based company that recently introduced the StopLoss Jones tube system, a new innovation in Jones tube technology. The system includes unique Jones tubes that resist extrusion to provide outstanding stability, yet are safe and easy to use, as well as a new introducer system to simplify tube placement. 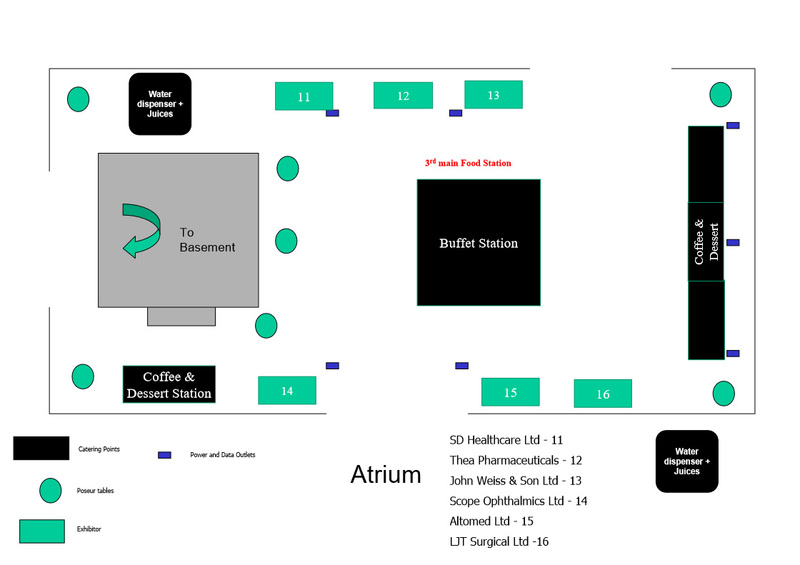 Visit the LJT Surgical stand to see the products and watch videos of them in use. Malosa Medical are specialist manufacturers of high quality single-use instruments and procedure packs for ophthalmology. With our wholly British owned factory near Shanghai and our UK based packing and warehousing facility, we control all aspects of manufacturing, and we deliver the best quality at factory direct prices. At Scope Ophthalmics, our philosophy is to deliver innovative products that help improve patient outcomes and aid patient compliance. The Scope Ophthalmics range supports Clinicians and Patients throughout the Ocular Surface Disease Patient Journey. Our products include TearLab, the first quantitative diagnostic device for Dry Eye Disease (DED), the well known Hycosan (HYLO) range of preservative-free lubricants for all severities of DED, and BlephEx, a unique clinician treatment for blepharitis helping Clinicians extend their in-clinic offering. Our range is constantly evolving as we continue to invest in new ideas and products to ensure we are delivering worthwhile innovations. For further information or to organise a visit from one of our Team, please contact our London office (Freephone): 0800 270 0253. SD Healthcare is a privately owned British company specialising in single-use micro surgical instruments, procedure packs, and surgical devices for all ophthalmic procedures. We are a preferred supplier to the NHS and UK private practice. Sourcing products worldwide, SD Healthcare is at the forefront of ophthalmic development and innovation. Our portfolio of products covers Ophthalmology and its sub-specialties, corneal, refractive and vitreoretinal surgery. 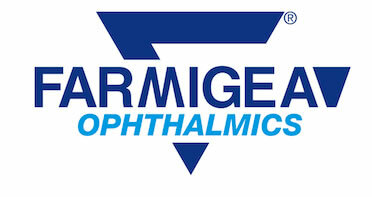 We offer single-use ophthalmic surgical instruments, bespoke procedure packs, ophthalmic gases, Excimer lasers, patient beds, corneal transplant products. We are official distributors for world famous ophthalmic brands including: ARCAD, Surgitrac Instruments, Moria Surgical, and brumaba OPERATING TABLE SYSTEMS. For two centuries, Taylor & Francis has been committed to the publication of scholarly research and now publishes a wide variety of journals and books including Orbit. TEDct is a charity founded in 1999 to raise awareness of thyroid eye disease and provide information and support to people affected by this condition. For healthcare professionals involved in care of TED patients, we can provide information leaflets and videos for your clinics, and we offer travel bursaries and research grants to support research into TED. We organise regular Patient Information Meetings around the country, which are free to attend for all patients and others with an interest in TED. We are always looking for more help, so please do contact us if you are interested and visit our website tedct.org.uk. Théa Pharmaceuticals Limited is an innovative ophthalmic research and development company dedicated to developing high-quality, preservative-free products which provide patients with the ophthalmic care they deserve. Théa Pharmaceuticals has three strategic pillars which are reflected in our company ethos – “Driving Innovation, Education and Professionalism in improving Eye Health”. As the leading independent company dedicated to ophthalmology in Europe, Thea are committed to supporting Ophthalmic professionals and to meeting the everyday needs of the ophthalmologist. Veni Vidi are pleased to continue supporting BOPSS. We look forward to demonstrating the full range of FCI oculo plastic products already well known as industry standards. We will also be introducing new versions of current products as well as brand new, innovative items recently developed. We are introducing from Machida Medical a Dacryscope for an endoscopic and therefore visual approach to obstruction and stenosis. The equipment will be on the booth to view along with surgical videos. We look forward to seeing you in London.